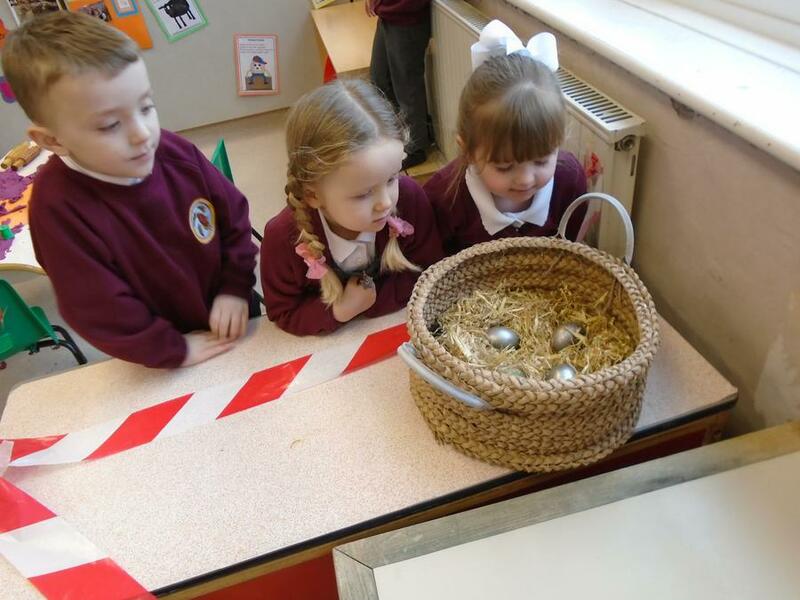 A few weeks have past now since your children have started in nursery and they are all settling in nicely. This can be a stressful time for some children (and parents) but everyone has coped fantastically! It has been great to meet you all and say hello again to parents we already know! You should have received information about what the children will be learning this term. Some children are more willing to share their day with parents than others so we will do our best to keep you informed about what’s going on. Nursery is always a busy place. Thank you to every one who has already donated £2 donation towards our cooking and messy activities, the money will help to buy our cooking and play dough ingredients as well as all of our messy play ingredients, spaghetti, corn flour and shaving foam to name but a few! We are always on the lookout for reclaimed materials that the children can use for modelling. 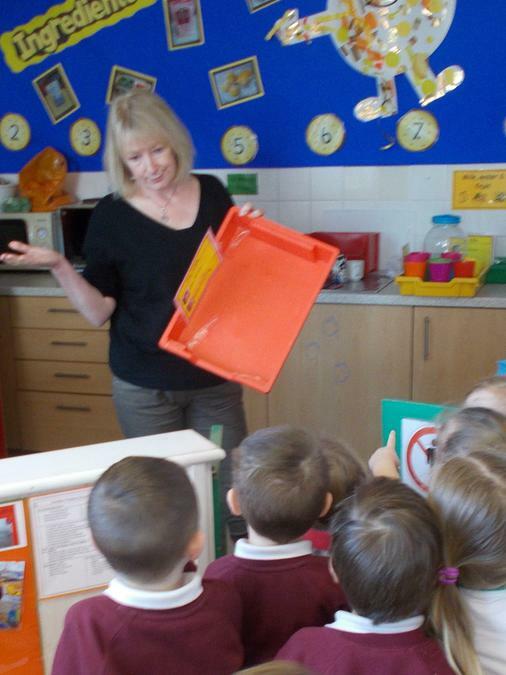 Empty cereal boxes, egg cartons, yogurt pots and kitchen roll tubes (sorry no toilet roll tubes please). Can you help? We are desperate for children’s trousers if you have spare that your children have out grown please can we have them to keep in nursery. Thank you. Water bottles are for water, no juice in Nursery. Reminders : Wednesday is library day, please can all children bring a named bag in which they can take their library book home in.